These are very filling..and of course delicious! 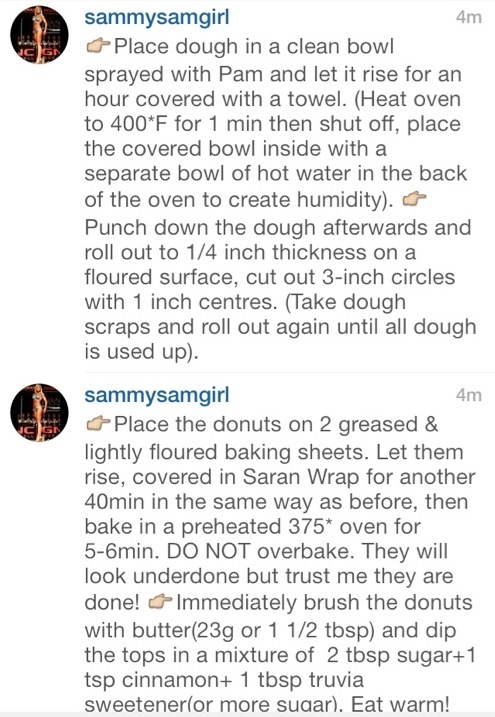 Macros: 2.5F/9C/9P & 2g fibre for 1 donut + 1 donut hole. **IMPORTANT** Add 1/4(24g) coconut flour to the dry ingredients. I forgot to list it in the original post. When I was younger my brother and I used to fight over the drumstick when we would have the chance to go out to KFC for dinner. (Yes I know it’s awful! But we went very rarely). It was always our favourite piece. I think many people prefer the leg because it’s just the perfect piece to pick-up and eat with your hands! And that’s the best part, no utensils required. So the other day I was trying to find new ways to eat chicken and discovered drumsticks at the grocery store(how could I forget about them??). I really love spicy food so I also picked up a new hot sauce since I am not a huge fan of “Franks” since I don’t find it hot enough. I ended up buying buffalo style woodland’s hot sauce. I tasted it and it’s super spicy! Perfect! But I know not everyone loves spicy so I added some ingredients to tone it down a bit and make it delicious for everyone. 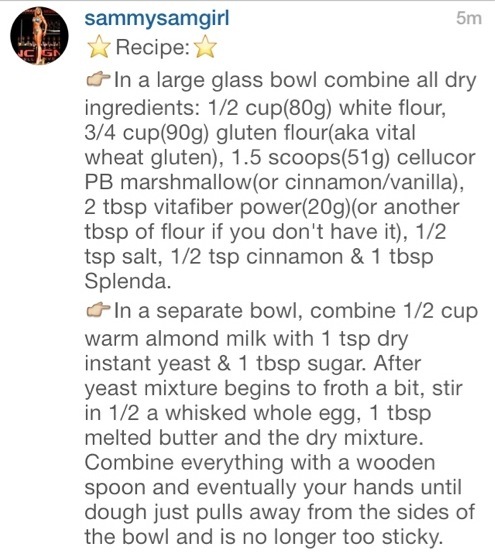 This recipe is crazy simple and tastes awesome. Enjoy! Take me to the recipe! Directions: Toss the plantain chips in a bowl with the oil and salt. Spread them out on a baking sheet lined with parchment paper and bake at 200*C for 10 minutes. Toss/flip and bake for another 10-15minutes or until crispy and slightly browned (cook less if you like them a little soft in the center). Take out and toss with your desired amount of cayenne or none at all. Enjoy! *They will harden more as they cool.